Andrews Water Heaters, part of Baxi Heating, is the market-leading manufacturer of commercial gas fired water heaters. Andrews offers the widest range of products in the UK, which means we have the solution for any commercial or industrial application, however large or small. Our water heaters are energy efficient and fully compliant with water byelaws, Part L of the Building Regulations, the Renewable Heat Incentive, the Enhanced Capital Allowance Scheme and all our products are ErP compliant. 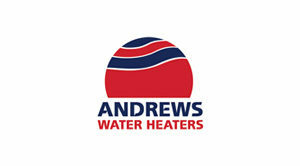 With a specialist team, and a reputation for quality, reliability and high-performance products, Andrews can provide hot water delivery to meet the requirements of the most demanding applications. We’re uniquely placed with our portfolio of brands – Remeha, Andrews Water Heaters, Potterton Commercial and Packaged Plant Solutions – to provide fully integrated solutions for any heating and hot water requirement. Individually, each brand has its own unique strengths. Together we offer an unrivalled combination of knowledge, experience and expertise. Overclean operate throughout the UK and Ireland and have completed the smallest of jobs up to the largest of contracts. 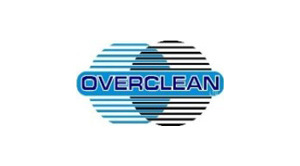 Since incorporation in 1984, Overclean has lifted the industry when air hygiene was almost unheard of. First company in Europe within the industry to work to identified standards, QA is proven in the continuing effort, this is also justified in external audits by third parties, such as NQA, LPCB & SEDEX Ethical Audits. Our vision for the future is clear to improve the health of the nation within the working environment – improving IAQ – ensure the air that you breathe is clean. Our Technicians are trained to TR19 Guidelines, BS EN 15780, EC 852 (2004), BS 9999 & LPS 2084. 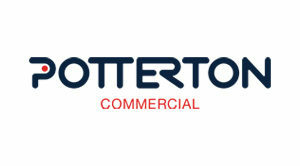 Potterton Commercial, part of Baxi Heating, manufactures a comprehensive range of gas boilers for commercial applications in the UK. With a heritage that spans over 150 years, Potterton Commercial develops high efficiency boilers in condensing outputs from 30kW to 525kW and up to 1MW in a cascade. They are suitable for all types and sizes of commercial and public-sector premises – from grade listed churches to new-build universities. All boilers use the latest heating technology and we ensure each one meets energy efficiency requirements, as well as being environmentally friendly and easy to use. 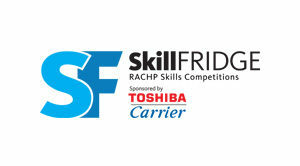 SkillFRIDGE prepares its competitors to become the leaders of tomorrow’s RACHP industry, emphasising the importance of this vital sector and providing a platform for up-and-coming engineers to demonstrate their talent. 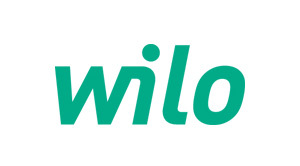 SkillFRIDGE aims to connect young people with the industry – promoting the variety of exciting careers available – and provide a platform for aspiring engineers to grow to their full potential, cultivating a strong and innovative workforce to lead the industry into the future. 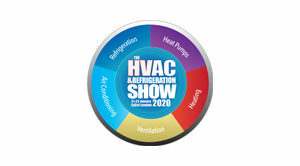 The HVAC & Refrigeration Show, the UK’s largest commercial and industrial HVAC & refrigeration event, will take place once again at the ExCeL London from 21-23 January 2020. Bringing together thousands of industry professionals and immense buyer power, the show will showcase an array of developing technology and solutions to address evolving needs. Want to get involved and demonstrate your brand’s commitment to recognising & rewarding hard work in the HVAC sector while aligning your brand with the industry’s very best? Look no further than a HVR Awards sponsorship package. 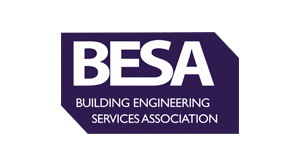 Remeha, part of Baxi Heating, has been reliably engineering high-performance and high efficiency heating solutions since 1935, providing the most energy-efficient, sustainable and economical heating solution for every commercial requirement. At the heart of its comprehensive product portfolio is the class-leading, fully modulating, low NOx Remeha condensing boiler range. Built around a single design concept, these boilers can be combined with Remeha’s complementary high-performance renewable and low carbon heating solutions to create the low carbon plant room. This includes its combined heat and power (CHP) range spanning 5.5kWe to 150kWe, HIUs and gas absorption heat pumps. We have decades of valuable experience and understand the exacting needs of commercial specifiers. 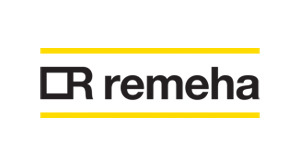 And at Remeha, we’ve tried to think of everything, so from specification to blueprint sign-off through to supply and installation, our customer service and product support are our top priorities. Smith Brothers is one of the largest and oldest independent merchants operating from the UK directly focusing on supplying to the commercial and industrial mechanical services sector. 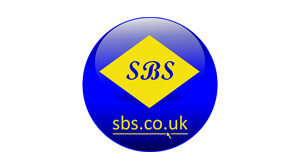 Operating from England and Wales, SBS now has 14 depots which includes a head office in Blaby, Leicester. 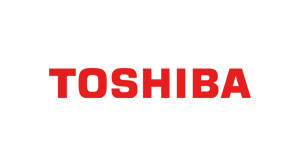 With history dating back to 1897, the company is soon to enter its 122nd year, which still remains family owned with the 5th generation present within the 300+ strong workforce. The core business specialises in the distribution of pipework, valves, air conditioning along with all associated fittings and ancillaries. The company continues to increase both the product portfolio and geographical coverage while still remaining loyal to its core values of; stock, service, staff. We have ex-Daikin staff members along with unrivalled stock levels of the product so lead times are a thing of the past with SBS.